If you are up for a romantic getaway, your better half will never forget you when you book a retreat to this 2 bedroom oceanview condo. 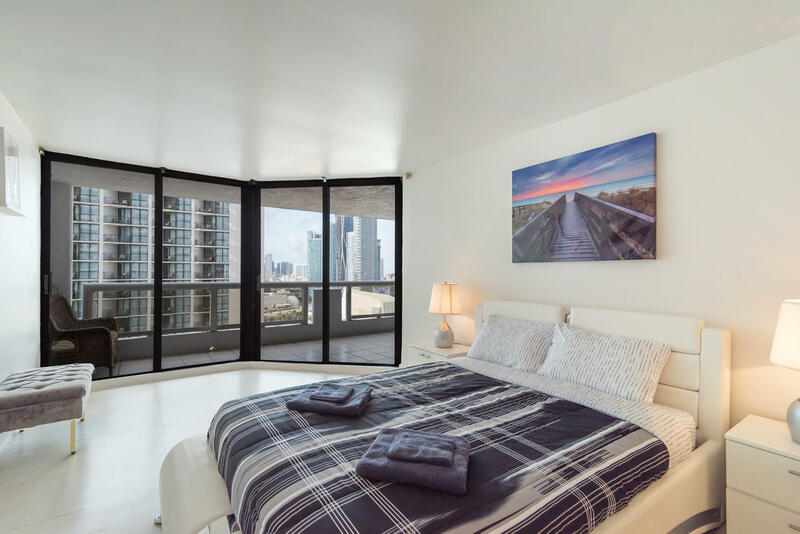 Loaded with incredible amenities like a shared pool, fitness center, hot tub, and sweeping ocean and city views, this is the ideal spot for a couple's escape. 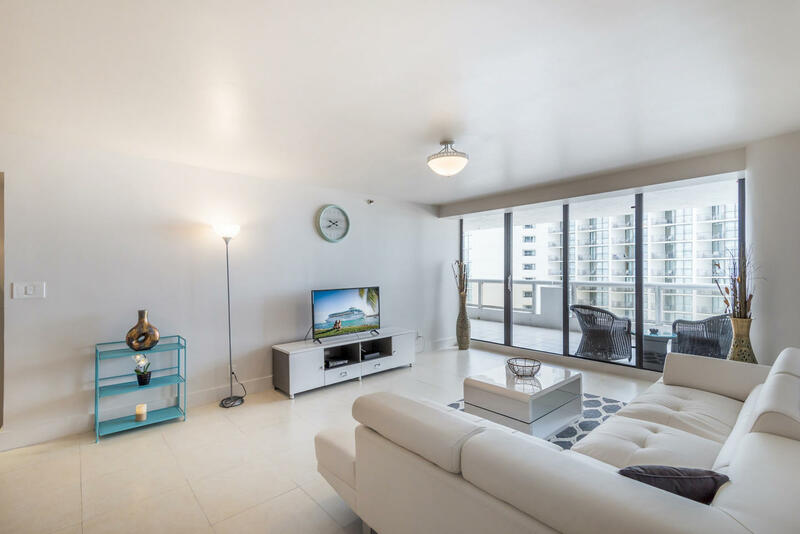 You'll also be just a short walk from several trendy neighborhoods, including the Design District, Midtown, and Biscayne Boulevard, home to numerous mouthwatering restaurants, cafes, and boutiques. ** Building management: STRICT building occupancy rules. Four adults only (15 yrs or older), plus children 14 yrs and under.